Nolan Erck talks about “Dependency Injection, why is it awesome and why should I care?” in this episode of ColdFusion Alive Podcast with host Michaela Light. 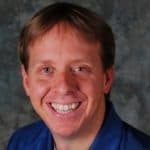 Nolan has been developing software professionally for more than 19 years, starting in the video game industry as a Tools Programmer advancing to web development in 1999. He has worked on high profile projects for LucasArts, Maxis, Lisa “Left Eye” Lopes, Schools Credit Union, and Alive N Kicking Magazine among others. His list of credits includes Grim Fandango, Star Wars: The Phantom Menace, SimPark, and SimSafari, as well as high-traffic websites for a variety of technology-based companies. Why are you proud to develop in CF? What are you looking forward to at Into The Box? Nolan currently co-manages the SacInteractive User Group and is an active member of the Web Developer community, giving presentations on Object-Oriented Programming and Web Development for groups across Northern California. Nolan is also certified in Adobe ColdFusion, and is an in-demand consultant, providing training and development experience for a variety of companies. 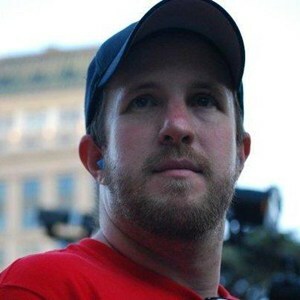 When he's not consulting or talking about himself in the third person, Nolan can usually be found working on one of several music projects. Nolan is also one of the speakers for the upcoming Into The Box ColdFusion Conference, where he will talk about Dependency Injection. Michaela Light: Back to the show. I'm here with Nolan, and he is gonna be telling us all about dependency injection, and various ways you can do it in ColdFusion, and why you'd want to do it, and what it is. And we're going to be looking in detail at that. He's giving a talk at Into the Box, coming up in about a month's time now. Exciting stuff. Nolan has been developing for nearly 20 years now, and he actually started off creating video games, and even worked on the Star Wars video game at Lucas Arts, and shook hands with George Lucas one time. Several times, in fact. Since then, he's been doing ColdFusion and a lot of object-orientated stuff, so welcome Nolan. Nolan Erck: Thank you. Thanks for having me. Michaela Light: Dependency injection. 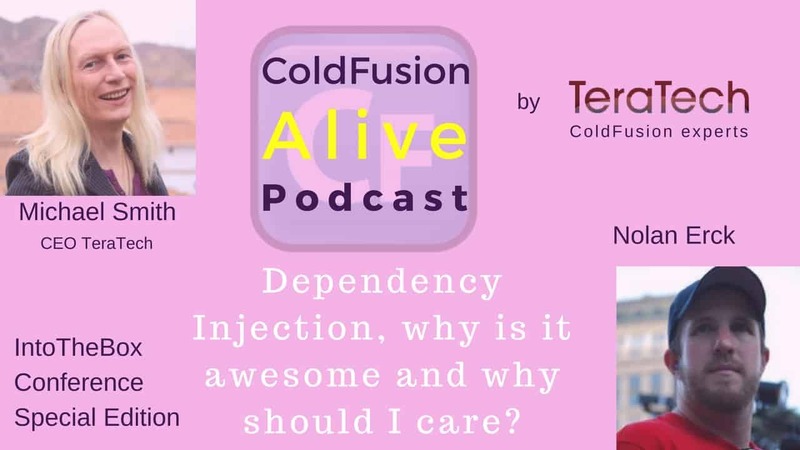 I know a lot of people don't really use it or aren't quite sure why they should use it, and yet when we did our recent State of the ColdFusion Union survey, 90 percent of people are using CFSs, but less than 50 percent are doing any dependency injection. So tell us what it is and why we should be using it. Nolan Erck: Right. Yeah, I have seen similar stats before too. So I think a lot of people are using SF components as just a way to sort of dump CF functions into a little container and- not using components for much more than a glorified function library. Which is a good starting point for components, but there is a lot more you can do with them after that. So once you get comfortable with components and you have different CFCs that solve different types of problems, you might have one that handles talking to your user table in the database, you might have one for handling security in the application, making sure users are logged in and out, and that sort of thing. The bigger your app gets, the more CF components you'll have, the more you run into cases where in order to build one component you might have to create three or four other components first and then stick them inside the main master component you're dealing with. 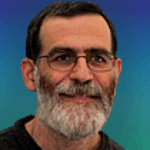 For example, maybe something like a user component that handles everything that for a user in your app- that user might have to have a security system to take care of making sure they're logged in and out of the system properly, maybe some sort of permissions component that handles- not only is the user logged in, but which sections of the application are they or are they not allowed to deal with. You might have some sort of logging mechanism in the app that handles- okay, as the application is being debugged, logs certain activity to a log file so we can check that out later and see if there are any problems in the app and so on. So the more components you get, the more you have cases like that, where one user component will depend on three, four, maybe five or six other components being created first and then handed to that user component so that they can all work together. You can do all of that manually in ColdFusion, calling the CreateObject function six, seven, eight, nine times, and connecting all those things together, but that gets very repetitive very quickly and adds for a lot of boilerplate code in your application.